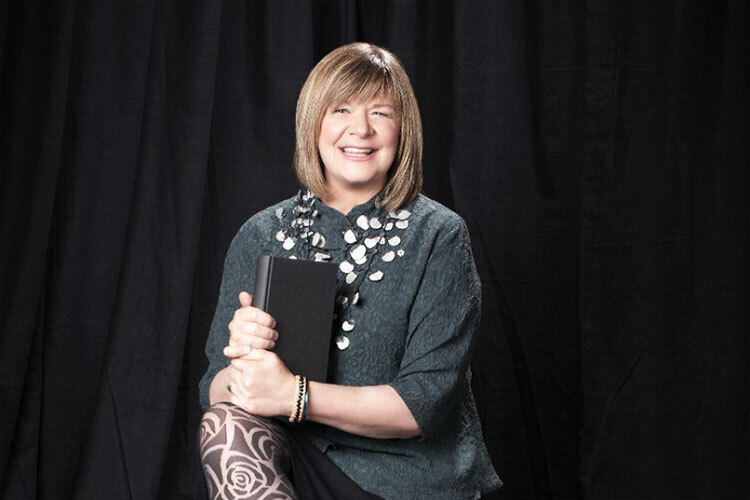 In my association with the PGIs, I have come to understand some of the many reasons why a person has low literacy skills – including learning challenges that undermined self-confidence, difficult childhood circumstances or perhaps economic pressures that short-circuited educational opportunities. Every adult learner I have met expresses so much gratitude to their tutor for imparting the gift of literacy. By participating in a PGI event, you are helping to deliver that gift. 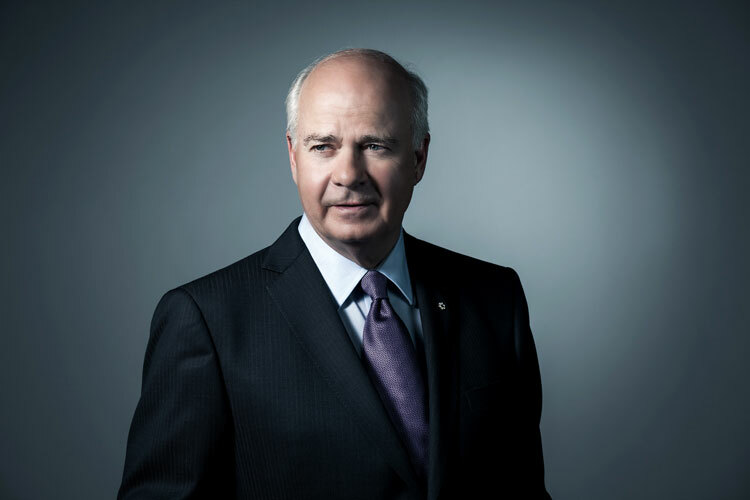 – Peter Mansbridge, Anchor of CBC-TV’s The National and National Spokesperson for the PGIs. 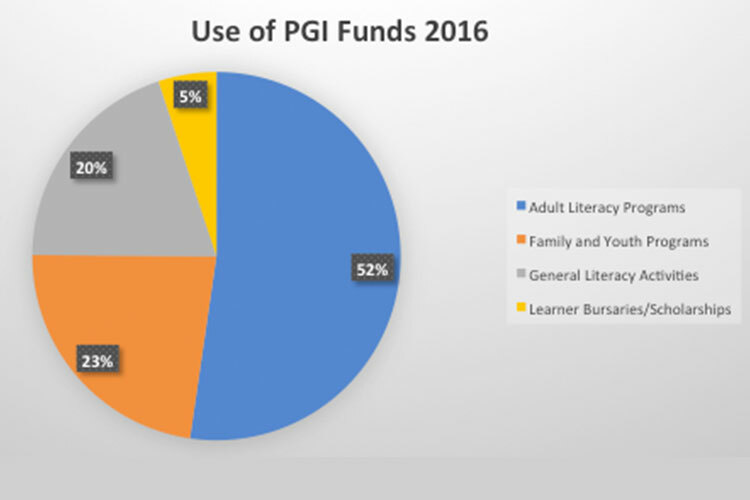 $340,645 net dollars were raised by the PGIs in 2016. These funds were allocated to local literacy programs, services and activities.